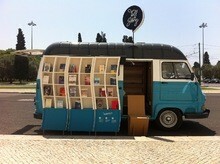 Livros de autores portugueses, traduzidos em cinco línguas, à venda numa roulote. Há livros sobre muitos assuntos. Este é de música. If you are looking for a challenge, this book is for you! The material and accompanying audio include a mix of rock, hip-hop, Latin and blues styles with odd time signatures mixed in throughout. Working through the exercises will develop a deeper pocket and a greater understanding of how to lock up as a rhythm section. 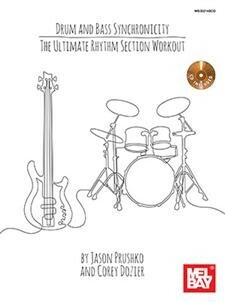 There are an endless number of ideas in this book that will expand your rhythmic vocabulary through challenging tempos and rhythms.